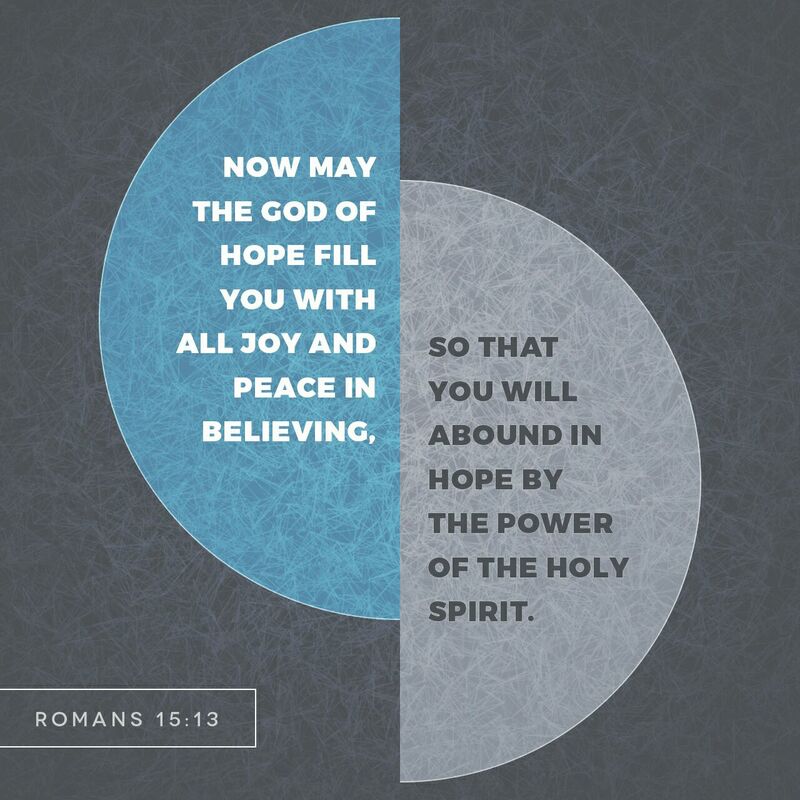 May the God of hope fill you with all joy and peace in believing!!! Everybody’s got to believe in something. I believe i’ll have another beer!!! A lie is a lie!!! …without faith it is impossible to please him: for he that cometh to God must believe that he is, and that he is a rewarder of them that diligently seek him!!! A wise girl kisses but doesn’t love…..!!! The harder I work, the luckier I get!! !